We also extract the color of photo for web design. The photo and the web colors must compliment so this is how the analysis of color happens. 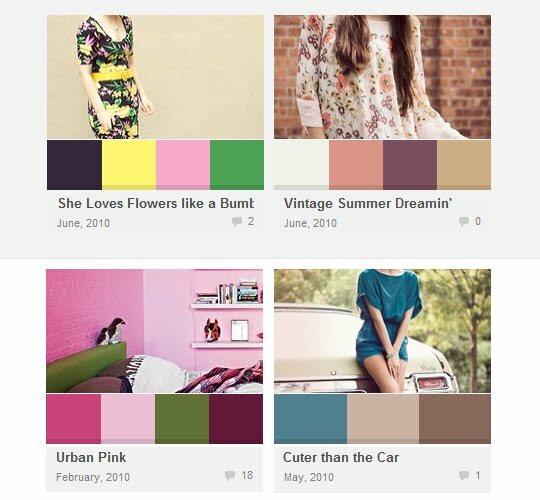 Not everyone can "see color", ColourLovers.com is a great place to see color swatch suggestions. Here is a fun animation from ColourLovers.com.